I sprayed SEA-90 fertilizer on my pastures for my sheep. I was very pleased. 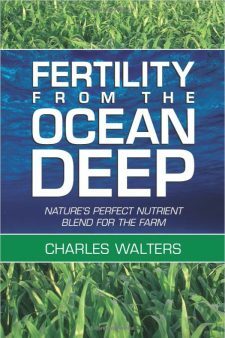 The pastures had not been fertilized in 3 years and I used no other fertilizer along with the SEA-90. The grass was very good and green. 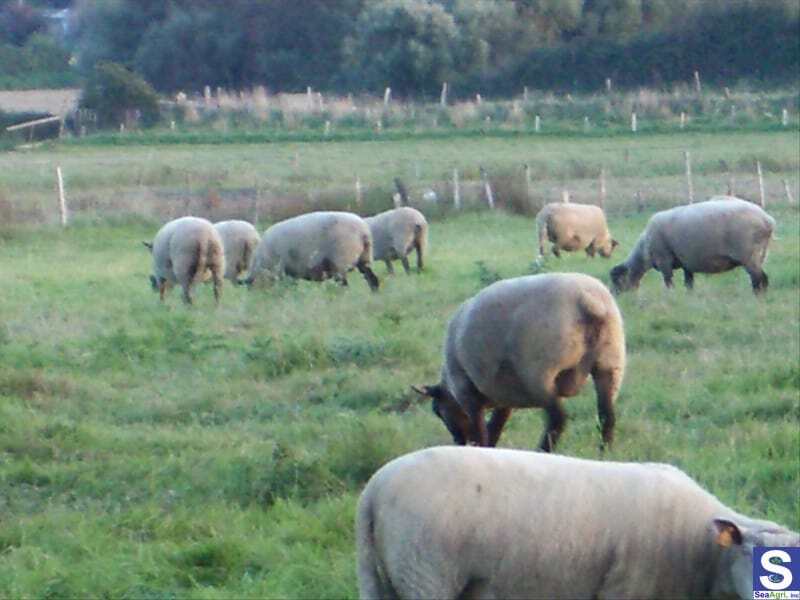 My sheep were very satisfied and performed well. They did not gnaw on trees and wooden fence post as they will do when they have a mineral deficiency. 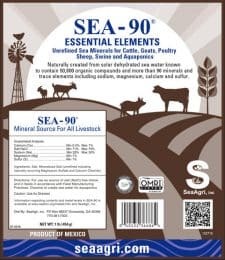 I will definitely be using SEA-90 this year and into the future.